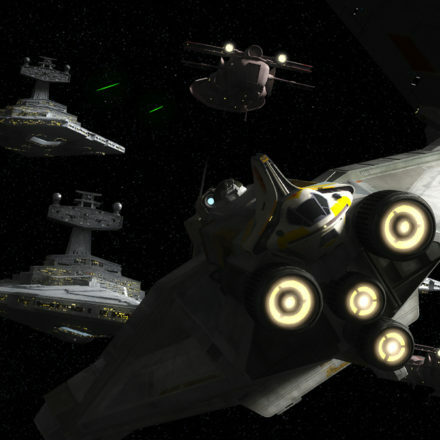 An aide to Bail Organa (Princess Leia Organa) is sent to Lothal with ships for the rebel fleet, but an Imperial lockdown forces the rebels to create a new plan to steal the vehicles. 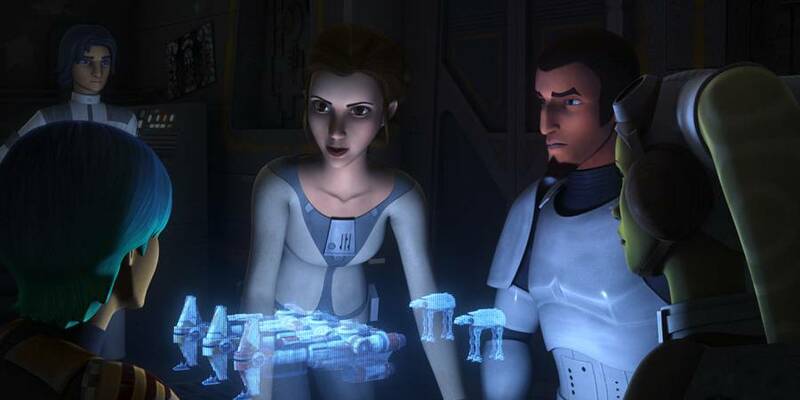 Princess Leia, the unstoppable Rebel hero featured in both the original Star Wars trilogy as well as the recent Star Wars: The Force Awakens, makes her “Star Wars Rebels” debut when an all-new episode of “Star Wars Rebels” airs WEDNESDAY, JANUARY 20 (9:00 p.m., ET/PT) on Disney XD. 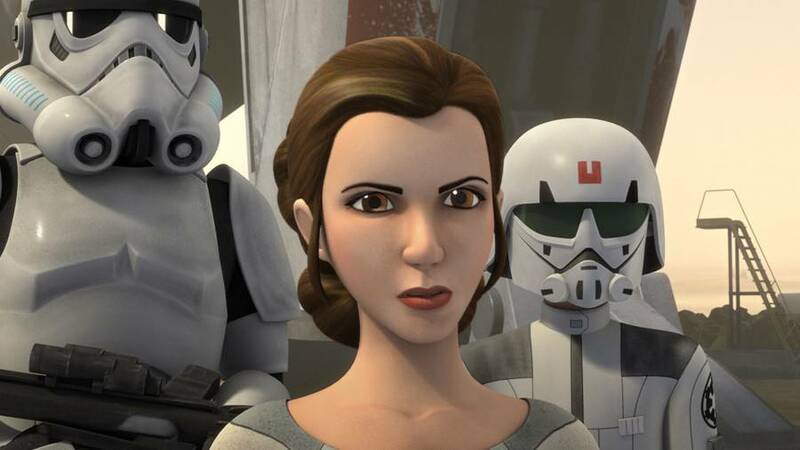 Taking place three years before the events of A New Hope, Leia is introduced as a young leader on her way to becoming the strong, more resolute character portrayed in the original trilogy. Appearing in her only episode of the season, the young Princess Leia is voiced by Julie Dolan, who also lent her vocal talents to the Rebel leader featured in Disney’s Star Tours attraction. 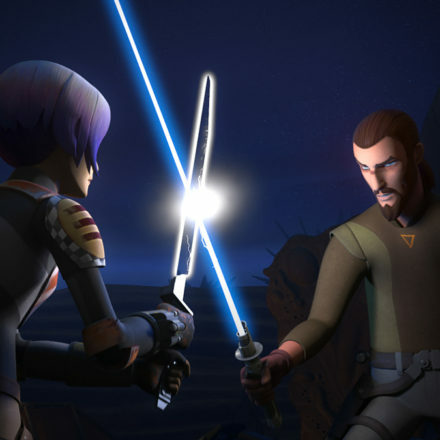 Her character’s appearance in “Star Wars Rebels” portrays the beginnings of the seasoned general we meet again in The Force Awakens, her royal heritage all but eclipsed by her hard-won military stature. returning January 20 at 9pm ET/PT on Disney XD! Get Ready to Ride Like A Ninja at LEGOLAND!